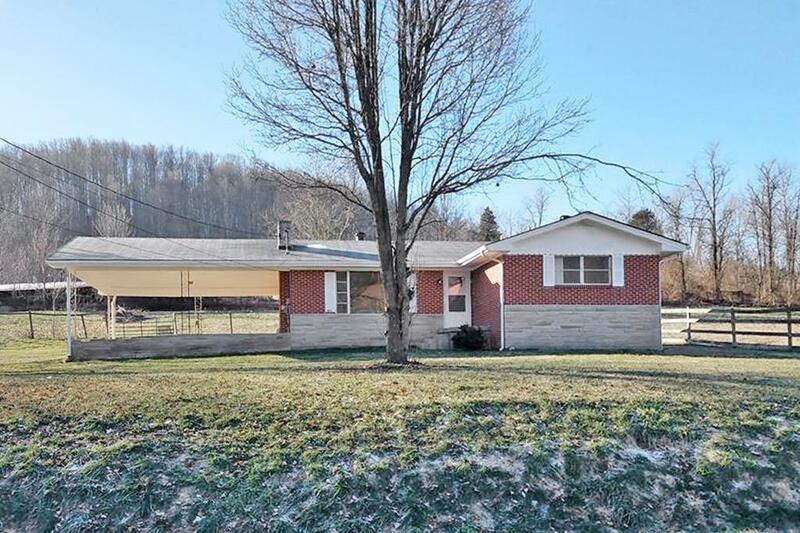 19102 Benhams Road, Bristol, VA 24202 (MLS #67863) :: Highlands Realty, Inc.
MOVE-IN READY Mini Farm. 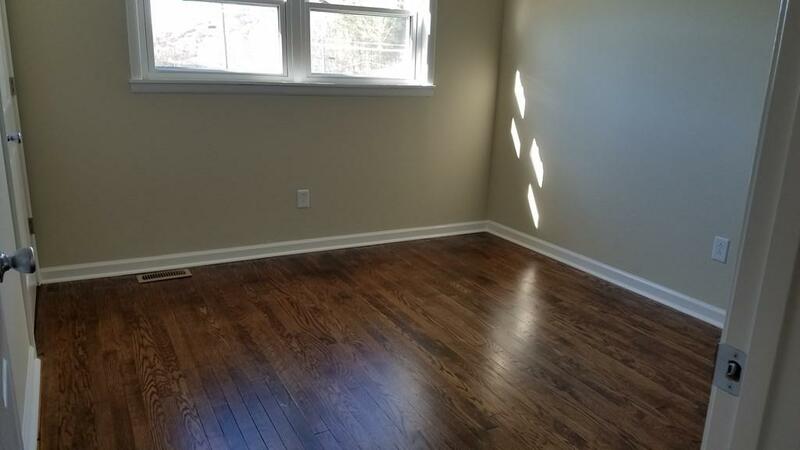 This All Brick home has been renovated, has neutral colors, hardwood floors have been redone, everything freshly painted and ready for you to call home. 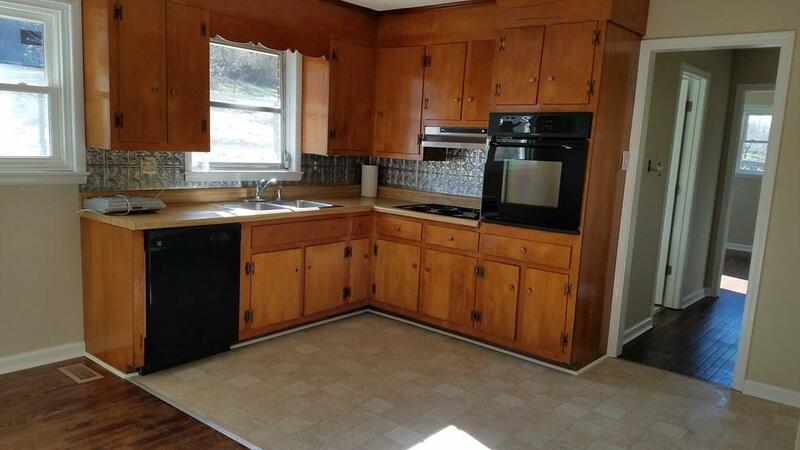 3 Br, 1.5 baths, replacement windows, Kitchen has cook top, wall oven and dishwasher. Nice Dining area off the kitchen and open to the Living Room. 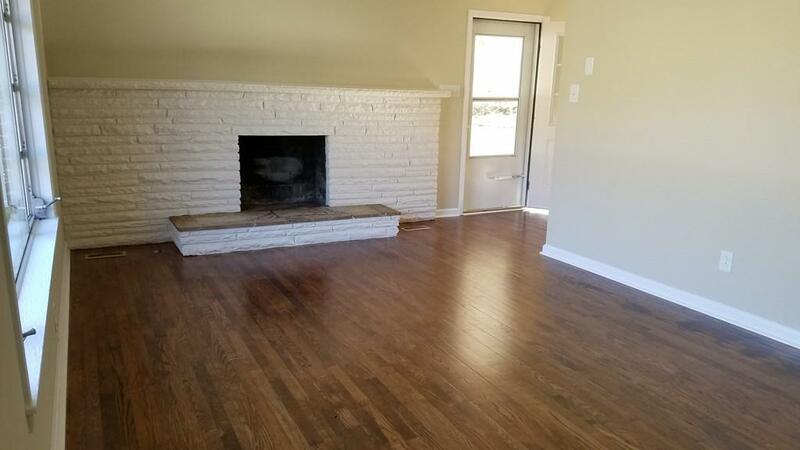 The living room is spacious and features a wood burning fireplace. Nice 2 car carport. Full, unfinished walk-out basement. A large yard and a nice field with over an acre that's fenced for livestock or horses and a 3 stall barn. Listing provided courtesy of Angela Anderson of Countryside Realty Llc.